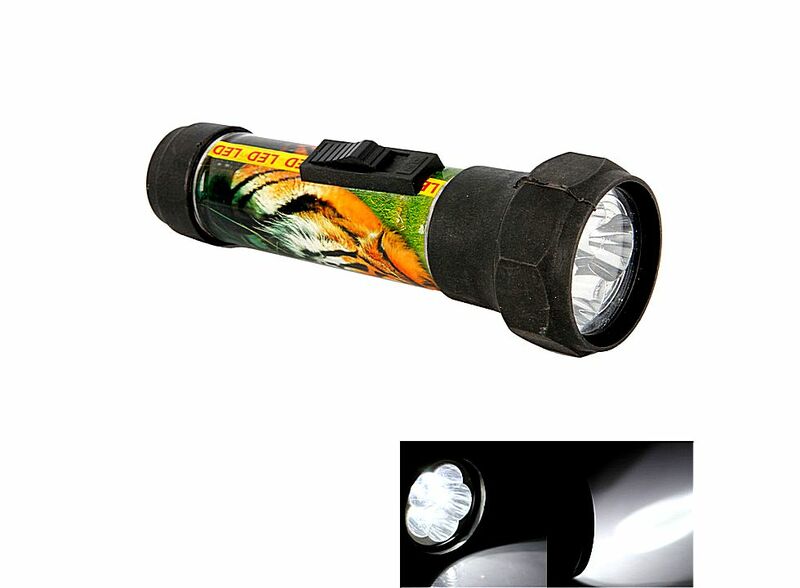 Eagle Head LED Powerful Flashlight Torch 3 (2*2D) 88006185, Buy at lowest prices. 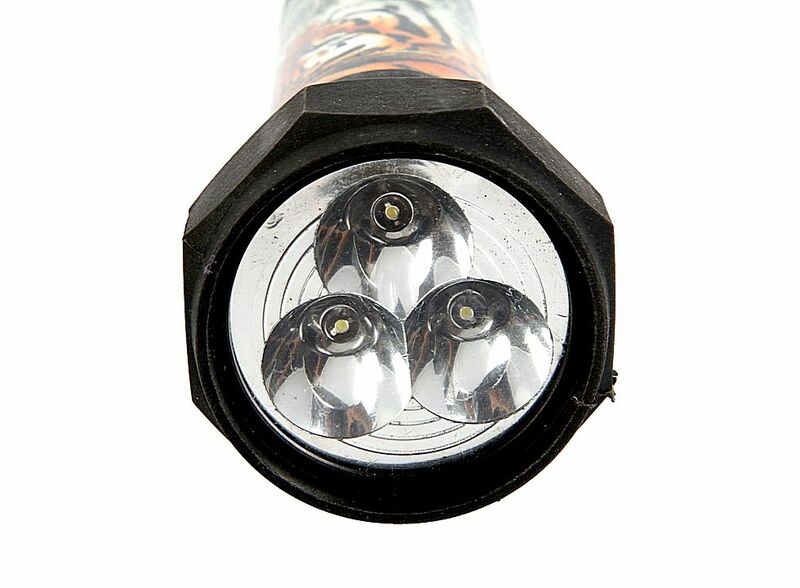 Eagle Head 3LED Powerful Flashlight Electric Torch is in new condition, it is powered by two 2D batteries which can give out bright wide beam. And this bright beam can be seem miles away in the dark, that you can use it to guide your ways. 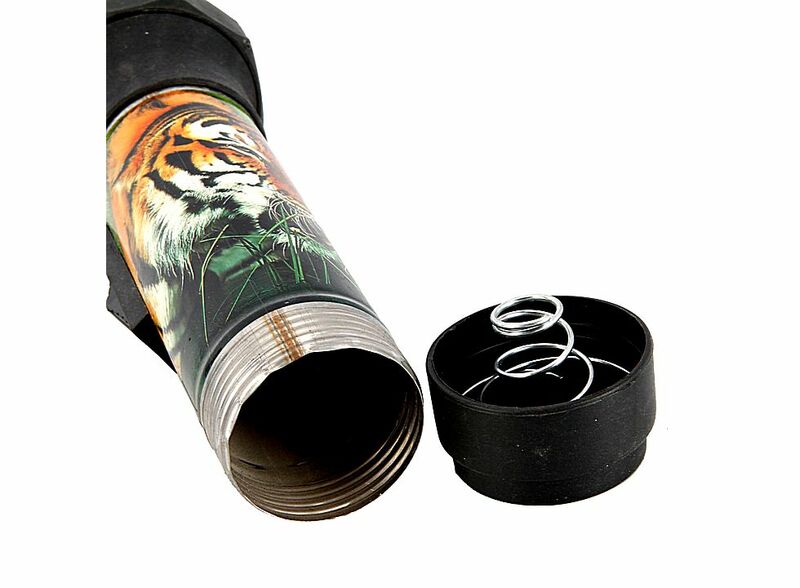 Widely using, it is a really wonderful tool for household using! Tail ON/OFF button for easy operation.